Imagine you are on the 32nd floor of a high rise in Tampa and the power goes out. 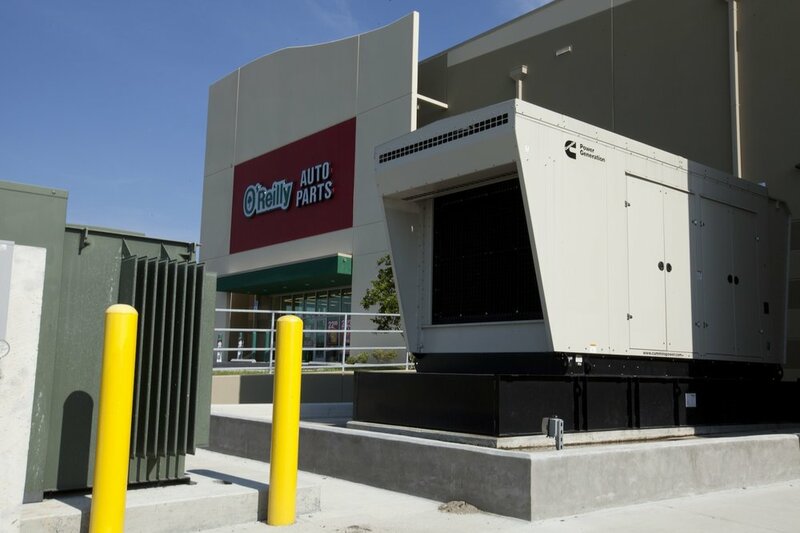 Without a standby generator to operate the elevators or even turn on the lights in the stairwell, disaster is sure to follow. 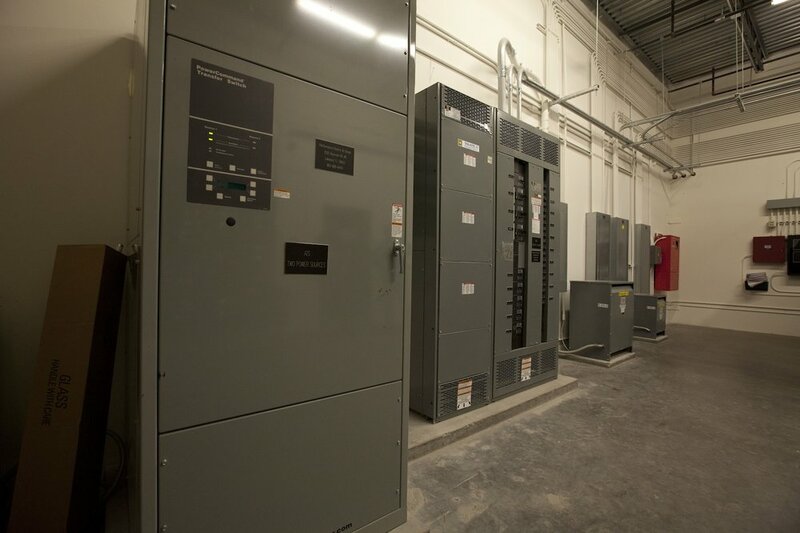 These generators can back up the UPS (Uninterruptible Power Source) system we have installed in seconds. Not only for safety of people, but from a cost stand point as well, your clients cannot afford to be down.